media. 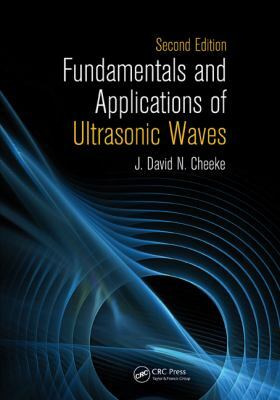 Addressing a wide range of topics, the author focuses on the physics of acoustic waves, their propagation, and the different modes that can be excited in various geometries. Strong emphasis on applications in the later chapters provides a concrete setting for the more formal and theoretical earlier discussions. Your search for the right introduction to ultrasonics is over. The clear, engaging prose, careful balance of theory and applications, and rigorous but accessible mathematical treatments in this book combine to build a solid foundation either for practical work in the field or moving on to higher-level studies.